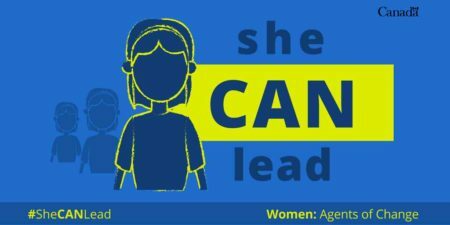 To mark Universal Children’s Day on the 20th of November, Ekama Development Foundation, in partnership with the High Commission of Canada, will participate in a regional #SheCANLead campaign to increase awareness of the ability of young women to act as leaders in their communities. The campaign is mobilized and supported by the Government of Canada in a number of African countries: Senegal, Nigeria, South Africa, and Mozambique. In all of these countries, Canadian ambassadors and high commissioners will follow young female leaders to highlight their contributions and aspirations. In Tanzania, young female leaders will engage with the High Commissioner for Canada in Tanzania, His Excellency Mr. Ian Myles. These leaders will take High Commissioner Myles on a journey through 7 key steps to becoming an effective leader in Tanzania. Sharing stories about their paths to leadership positions, the speakers will discuss gender based discrimination and GBV; early marriage; sexual and reproductive health rights (SRHR); education; entrepreneurship; child labour and support systems as key factors to girl’s participation in economic, social and political life. The event will include a panel discussion with Members of Parliament, representatives from youth councils, children’s council, young entrepreneurs and students. 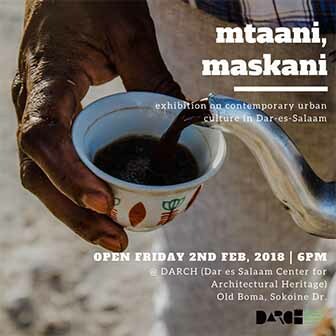 The guest of honor will be the Hon. Jenista Mhagama the Minister of Policy, parliament, employment, youth, work and disability. The Hon. Jenista will respond to the panel discussion by speaking about the role of government in mobilizing support and resources for young people in order to ensure their active engagement in the political, social and economic spheres. Ekama Development in collaboration with the High Commission of Canada wishes to invite all media to attend the event on November 20th, 2017 at 08:00 am, at Iddi Nyundo Conference Hall (Temeke Municipal Council).